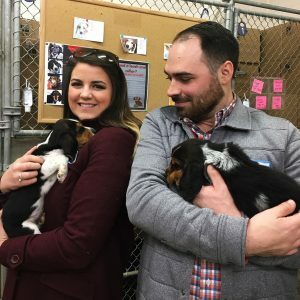 This past Thursday, January 18th, was our first day volunteering with the Richmond Animal League. 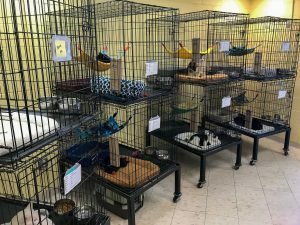 Located on the south side in North Chesterfield, RAL is a modest sanctuary for homeless dogs and cats, but one that certainly has a big presence in the area. RAL’s doors have been open since 1979 and is the oldest “no-kill shelter” in Richmond. 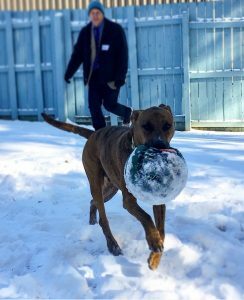 In 2015 alone, the staff at RAL was able to find “forever homes” for more than 2,000 cats and dogs! After meeting with a few of the fantastic staff members, we got a “V.I.P. tour” of the facility, a rundown of the day-to-day operations, and met the (temporary) residents! The cats have their own playroom including plenty of scratching posts, toys to play with, and even a screened-in porch for those lazy days when the weather is warm. The dogs have a fenced-in yard in the back to get some fresh air and chase tennis balls. Additionally, RAL has a walking trail behind the shelter, and rest assured, the cold weather didn’t stop us from taking these sweet pups for a walk! 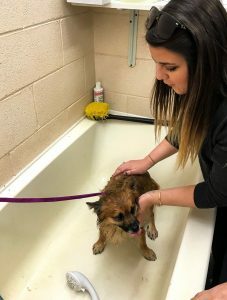 Before we ended our shift, a few of our agents assisted the staff with unloading new animals, bathing them, and giving them a little love. Small and Associates has committed to volunteering once a month with RAL and we are already looking forward to our next visit in February. We had a great time and believe us when we say, it was definitely a challenge to resist taking one (or two!) fur babies home with us. 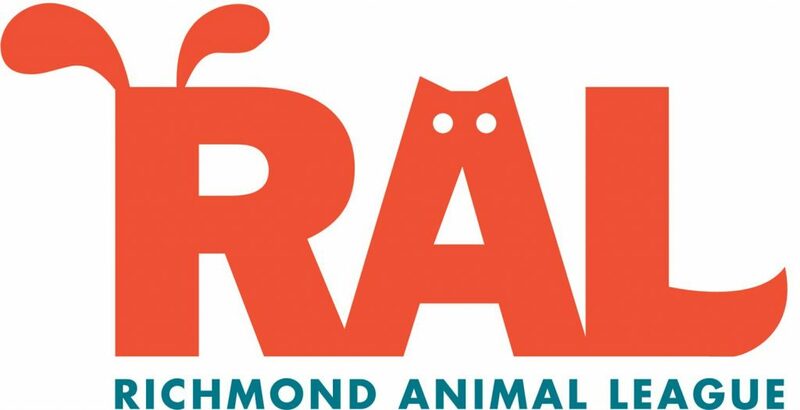 To learn more about the Richmond Animal League, visit their website at www.ral.org.